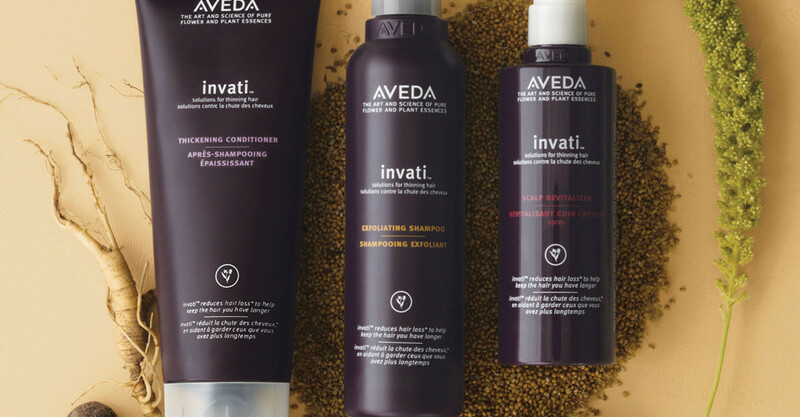 A 97% naturally derived botanically active system formulated to promote thicker, fuller hair. Our clients have had great results using this system – experiencing less breakage, their hair feeling stronger and certainly looking fuller. Testers are available (at present, so be quick) in salon.